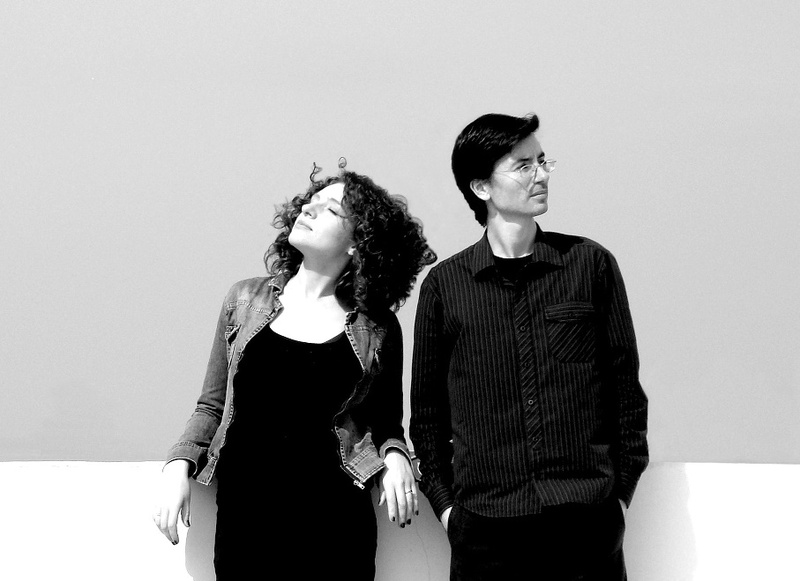 LINDSAY AND ISAAC‘s single Regress was featured on The Lost Songs UK Vol.1, a project which aims to find the hidden unsigned talents in the music industry. Featuring various artists, the 16-track production was named Album of the Month by NEW LEASE MUSIC last month and has subsequently stole the album of the week spot. Let’s find out more about the duo and how they featured their single on this great project. L&I: You’re welcome! It is a great pleasure for us to talk to you! Thank you for the opportunity as well. NLM: Please introduce yourself? Where are you guys from? L&I: We are a Brazilian Singer/Songwriter Duo. We live in Florianópolis, which is a beautiful coastal city in southern Brazil. NLM: Your track Regress was featured on The Lost Songs UK Vol. How did you get your song featured on the album? L&I: It was a very cool experience. I (Isaac) learned about the project through a post on Facebook. At that time (October 2015), we were working on Regress demo track and it seemed the song was the best choice for this competition, for several reasons. The song wasn’t previously released and had one of the most beautiful melodies that we’ve already written, so I thought we could have some chance. Listen to Lindsay & Isaac’s latest single, She Said, She Said. NLM: How was your single received since its release from The Lost Songs UK album? L&I: The reception was quite good among our followers. I think people got surprised in a positive way since we were involved in a Metropolis Studios project. For us, it was a great joy to be part of the project, but we also see this experience as part of an internationalization process on which we’ve been working for some time now. NLM: Apart from your own single, what’s your favourite track on the album and why? L&I: This is a difficult choice … We’re fond of the entire compilation. The team of professionals involved in the production succeeded in giving an incredible unit to this work. It is a very powerful set of songs. But if we had to choose just one, it would be You’ve Got It (by Sweet Revenge). It is simply a perfect pop song! Very catchy and pleasant, like a fine radio hit. L&I: We write songs following a few guidelines based on what pleases us, in general: great melodies, beautiful atmospheres/soundscapes and thought-provoking lyrics. NLM: If you were to collaborate with just ONE chart-topping artist of today, who would it be? ‘anthemic’ songwriter and an artist with multiple skills. It would certainly be a very challenging partnership! NLM: What are your plans for the rest of 2016? Do you have any upcoming gigs/projects? L&I: At the moment we are working on the release of a new single. We recently recorded a version of a song by the Beatles in partnership with Vini Galant, a great musician and partner of ours, in celebration of the 50th anniversary of Revolver. We are excited not only because the recording process was a fantastic experience, but we also had the collaboration of the great artist Klaus Voormann (who designed the Revolver cover back in 66) on the cover art. Regarding live performances: We have two dates on the International Beatle Week in Belo Horizonte (4 and 5 August). Following these commitments, we will turn our attention to recording a new original single and start preparations for a new EP in 2017. Our goal is to continue working and seeking partnerships with other great artists around the world, as well as increase the international dissemination of our work, either through the Internet or live performances. L&I: People can join us and know what we’re up to through social networks (Facebook, Instagram and Twitter) and hear / see our productions through YouTube and online music channels (Bandcamp, Deezer, Spotify and Soundcloud). NLM: Finally, if music didn’t exist, what other profession would you do? To read the review and listen to The Lost Songs UK Vol.1, head right here.